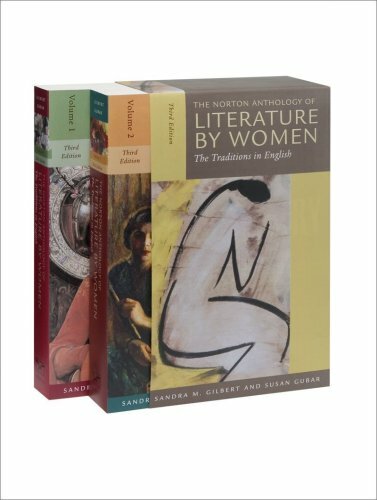 Long the standard teaching anthology, the landmark Norton Anthology of Literature by Women has introduced generations of readers to the rich variety of women’s writing in English. Now, the much-anticipated Third Edition responds to the wealth of writing by women across the globe with the inclusion of 61 new authors (219 in all) whose diverse works span six centuries. A more flexible two-volume format and a versatile new companion reader make the Third Edition an even better teaching tool.